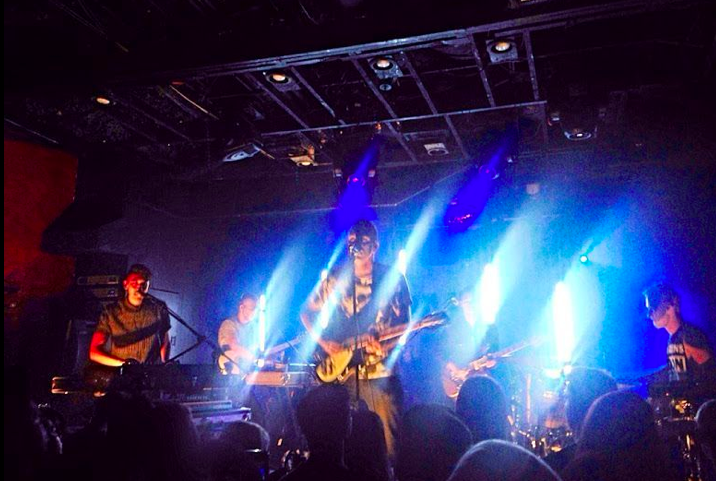 The power of music was in full swing recently during the Sir Sly concert at The Parish in Austin, Texas. The Los Angeles-based, on-the-rise band greeted their eager fans and the band exceeded the crowd’s expectations with its supreme performance. The solidarity and unison of the band was just as evident as the crowd’s enthusiasm throughout the show. Sir Sly attracted a very diverse crowd, and as they took center stage the crowd’s zeal was especially apparent when they performed hits such as “Gold” and “Ghost”. After each song came to an end, the crowd was on their feet anticipating the next number.